The role of senior credit controller is perfect for a candidate looking to bridge the gap between a credit controller job and a managerial position. 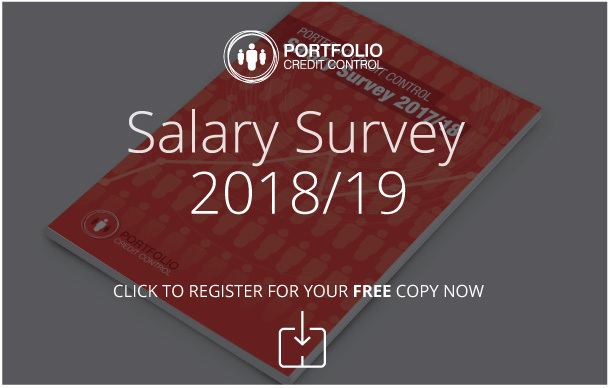 Portfolio Credit Control has years of recruitment experience to draw on, making us the ideal choice for help in finding applicants that will fit this role. As this is a senior position within your organisation, you will be looking for someone with prior experience of the credit control industry. How much experience will depend upon your organisation’s requirements, but it is a good barometer that will immediately allow you to trim the list of candidates down. Credit controllers need all the basic qualities required for the credit control industry, such as strong numeracy skills and the ability to multitask. They will be required to take on high profile client accounts and coordinate the rest of their team, ensuring balance sheets are free from errors, and they must be able to demonstrate that they are up to this task. As someone who will be in charge of a team, it stands to reason that good interpersonal skills will form a key part of a senior credit controller’s day-to-day activity. Not only will the successful candidate be required to liaise with team members, they will also need to report back to their credit manager. Finding out about a candidate’s plans for the future may also help you to decide if they are right for you. For example, if they demonstrate a keenness to learn more about the industry and perhaps earn a qualification such as that offered by the Institute of Credit Management (ICM), this suggests they will be able to build a future within your company. Portfolio Credit Control can offer you the benefit of our expertise when it comes to appointing your senior credit controller. Our consultants will be on hand throughout the process to offer advice and help you find the perfect senior credit controller. Our approach can be tailored to your specific requirements, and indeed to other roles such as sales ledger and collection officer vacancies. Call us today on 020 7650 3199 for more information.